Lancaster Auto Body is a Certified Collision Repair Center offering PPG's Lifetime Paint Warranty. 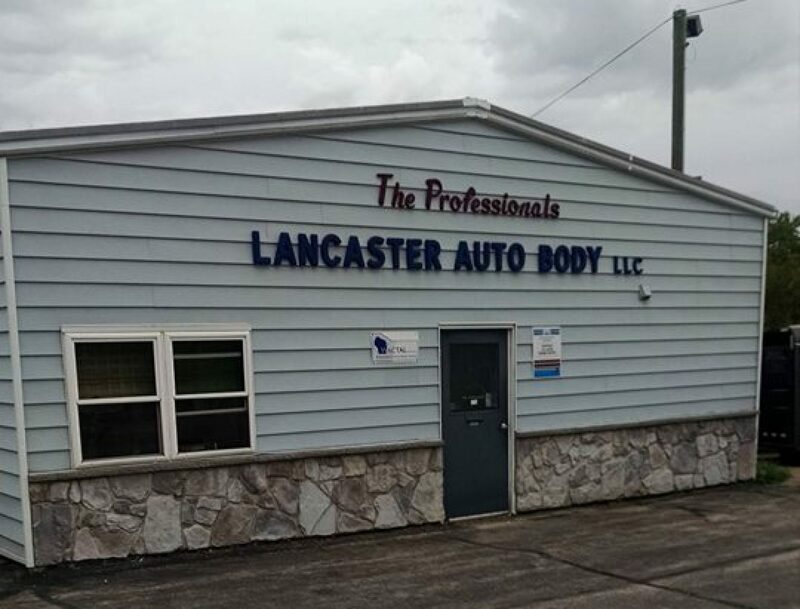 Here at Lancaster Auto Body we specialize in collision repair. We also provide services such as spray-in bed liners, detailing, and vehicle accessories. Call to schedule an appointment or just stop on in to receive your free estimate! We look forward to working with you.